Serious strength training for Soccer – Time to enter the future. 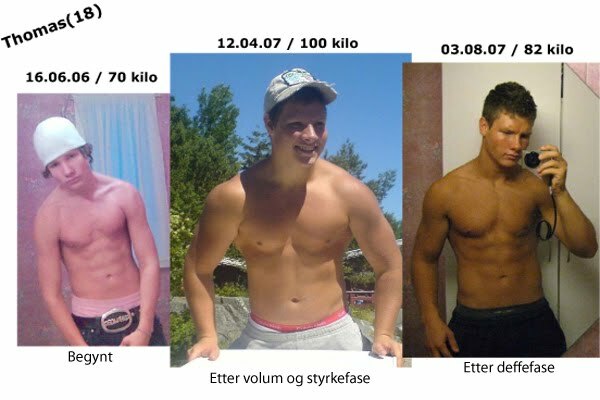 Styrke trening er så kontroversialt her i Norge disse dager. Det er på tide å våkne opp og entre fremtiden av sport. Få resten av informasjonen og det du trenger her. Strength training is so controversial here in Norway these days. It is time to wake up and enter the future of sports. Get the entire program and starting infomation here. Every bodybuilder at one time or another in his training times has been frustrated over calf or in this case lower leg development. 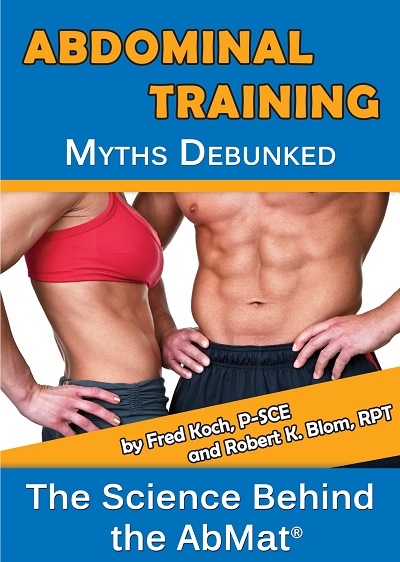 It has to be one of the great mysteries of training. What seems so simple is really a complex area of the body that stands alone from all other areas. Think about it, you have two muscles in the back of the leg that even though they have the same function, flexing the ankle, but do this is two entirely different situations. Then add to that a 3rd muscle on the front of the leg that no one ever even thought of training. One of the most misunderstood exercise to properly train are the Rear Deltoids. The simple answer is, training to failure or what mood you are in ever time you train is never the answer. Once you understand “Progressive resistance” you will open yourself to gains you never thought possible.